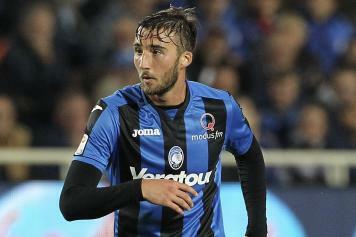 After assisting the decisive goal in Atalanta’s 1-0 win over Chievo at the weekend, Bryan Cristante has once again shown why he is absolutely fundamental to Gian Piero Gasperini’s side. With ten goals to his name already this season, he has established himself as one of the best midfielders in Serie A. Therefore, it comes as no surprise to learn that Juventus are seriously interested in securing his services come the end of the campaign. That said, they are still some way off completing a deal. 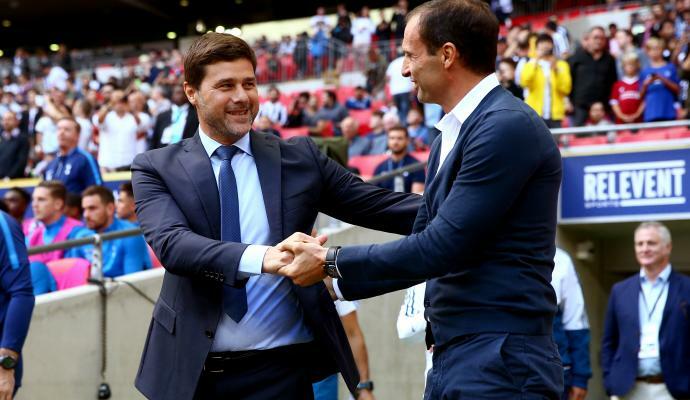 Juve directors Beppe Marotta and Fabio Paratici are determined to sign him early, in order to avoid a potential bidding war with English Premier League clubs. They also intend to bring Liverpool’s Emre Can to the Allianz Stadium on a free transfer. La Dea will redeem Cristante for €4 million from Benfica and will sell him on for at least €30 million. However, Antonio Percassi is not inclined to give discounts and will certainly not be sold on the cheap. 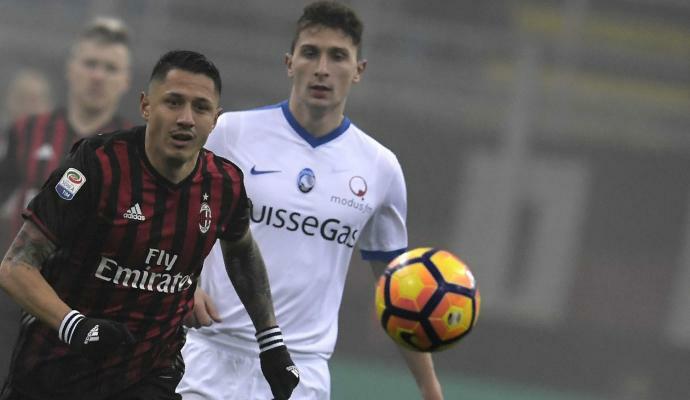 Roma and Inter are also interested in the 22-year-old; the two clubs have been in contact with the Bergamo side to find out what their asking price is. Giallorossi coach Eusebio Di Francesco has been keen to work with the player since he was in charge of Sassuolo.